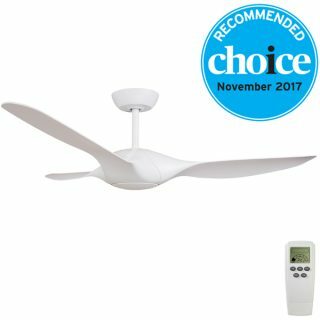 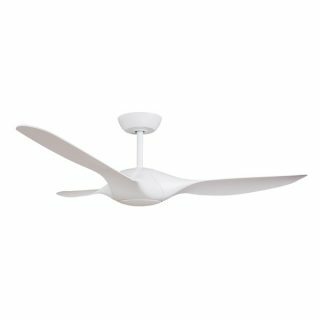 Fanco Origin DC Ceiling Fan with Remote - White 56"
For context a standard light globe is approx 60w, most split systems can consume 2500w – 3000w. This fan is a very energy efficient cooling solution! 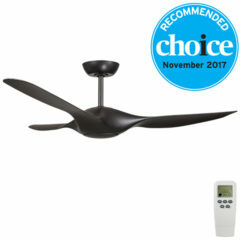 Over 10,000 m3/hr is considered high airflow, this fan produces exceptional airflow on the high speed! This LED light kit is to be installed with the Fanco Origin DC Ceiling Fan. 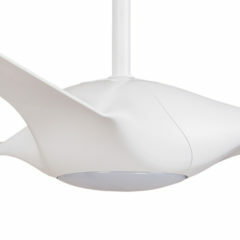 The light kit replaces the cap at the base of the motor as pictured. The LED light kit comes in a 4000k natural white colour and produces 1100 Lumens. 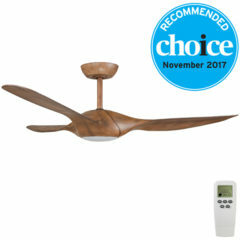 The light kit can be used with the Koa or white Origin fan. 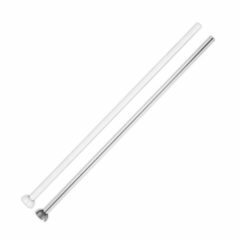 The light is non dimmable. This extension rod will suit the Fanco Origin ceiling fan.